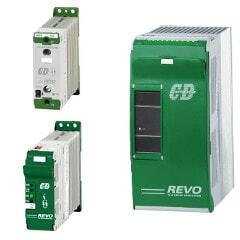 Power controllers for single phase heat loads. Click here to view range. 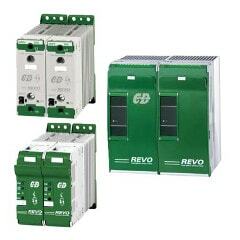 Power controllers switching two phases for control of three phase delta or floating star heating loads. Click here to view range. 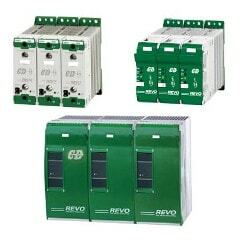 Power controllers switching three phases for control of three phase heating loads. Click here to view range.